Posted on 02/24/2015 in Team News. 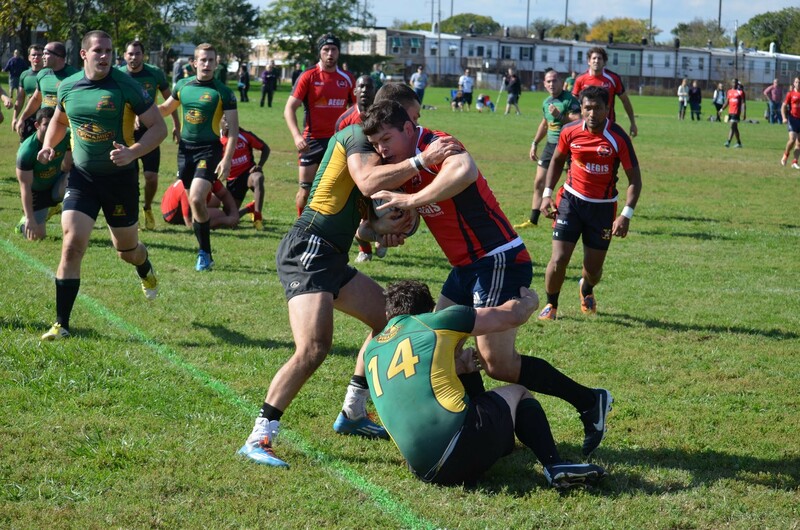 With four division matches to go, the Potomac Exiles will try to pick up where they left off this past fall and complete an undefeated debut season in the Mid-Atlantic Conference. After an 8-0 start, the Exiles want to run the table to get a full head of momentum heading into conference playoffs. The path won’t be easy, so Potomac will have to come out firing against Norfolk, one of three playoff teams that will try to avenge home defeats to the Exiles last fall. Next up will be second-place Baltimore, followed by scrappy Pittsburgh, and then number four Schuylkill River. All division games will be at home, with a friendly at defending Division 2 National Champion Rocky Gorge mixed in. Of course, even if the Exiles do run the table to earn the top seed in the MAC playoffs, it will only be a bigger letdown if they don’t finish the job and make a run in Nationals. With the restructured playoff format, only one team from each conference will go on to have a chance at winning the National Championship, meaning both games in the April 29th-30th MAC playoff tournament are must-win, regardless of regular season record. After rigorous offseason workouts, the Exiles will prepare for the season with their first official team practice on Tuesday, March 3rd from 7-9PM at Fletcher Johnson Rec Center in Anacostia, DC. Practices will remain at the same time and place on Tuesdays and Thursdays for the remainder of the season. The season’s full game schedule is as seen below, and can also be found on potomacexiles.com/schedule. Updates, including additional friendlies and playoff opponents (once seeding is set) will be sent out. If you haven’t already, follow us on Twitter and Facebook.